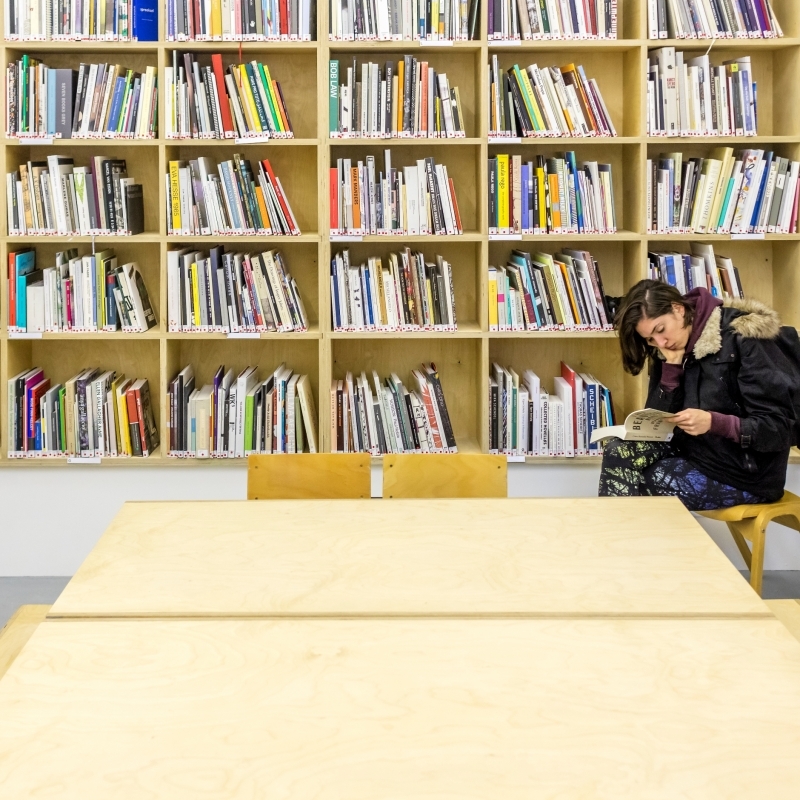 "An essential resource for artists, curators, writers, academics and exhibition visitors..."
Outset Study is Drawing Room’s free, open-access research hub comprising of a specialist contemporary drawing library and study room. 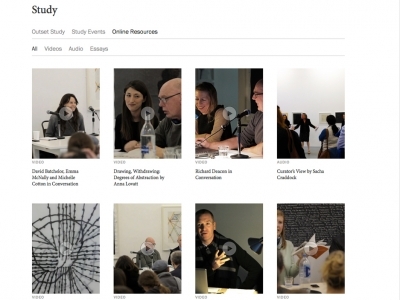 Online resources are also available, including videos, essays, study lists, exhibition guides, artist directory and Outset Study library catalogue. 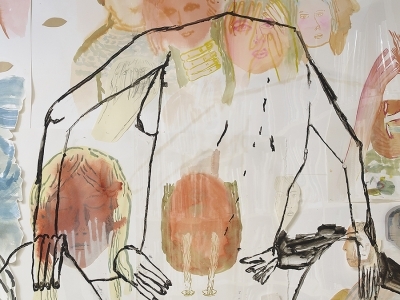 Outset Study hosts Annotations, a series of commissions and supported residencies. Drawing Room strives to provide a unique resource for the promotion of drawing, its practice, theory and methodology – providing opportunities to examine, produce and research drawing today. 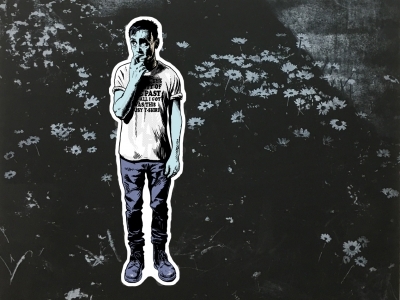 Annotations will include 6 artists over a 3 year period. 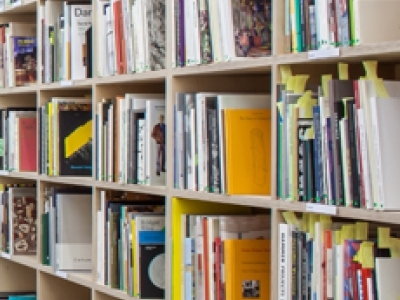 Each artist will undertake a period of supported residency, researching the library collection to create a work for the Outset Study - using the wall, the space, or intervening with the library collection itself. Annotations Outset Study Commissions are supported by Veronique Parke and Outset Contemporary Art Fund. 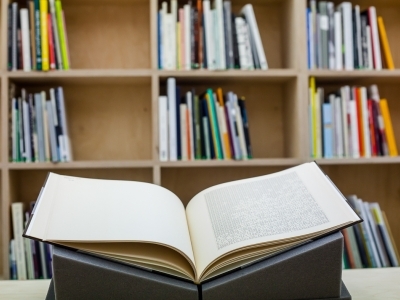 Shea’s Annotations commission explores her experience of spending time with books in Outset Study. The artist has selected materials that imbue the work with the sensation of handling books and leafing through them: ‘I wanted the materials to feel tactile, similar to picking up a book and the level of intimacy that can unfold’. Artists and curators taking part in Drawing Room's exhibition programme are invited to compile ‘reading lists’ that inform and expand the themes explored in their work. This list has been compiled by artist and writer Amelia Barratt who was invited to devise a new, live work in response to Getting Closer, a newly commissioned work by Devlin Shea for the Annotations project at Outset Study. Artists taking part in Drawing Room's exhibition programme are invited to compile ‘reading lists’ that inform and expand the themes explored in their works. This list has been compiled by Devlin Shea for her newly commissioned work for the Annotations project at Outset Study. Artists taking part in Drawing Room's exhibition programme are invited to compile ‘reading lists’ that inform and expand the themes explored in their works. This list has been compiled by Patrick Goddard for his newly commissioned work for the Annotations project at Outset Study. Online resources include videos, essays, study lists, exhibition guides, and our library catalogue. Drawing Room strives to provide a unique resource for the promotion of drawing, its practice, theory and methodology – proving opportunities to examine, produce and research drawing today.